Ryanair set to launch a new groups and corporate travel service this month, targeting business travellers. The new business product will allow passengers to book flexible tickets, reserve seating and secure a fast-track service through selected airports. The launch is part of the Irish airline's bid to target the business travel markets in 2014. 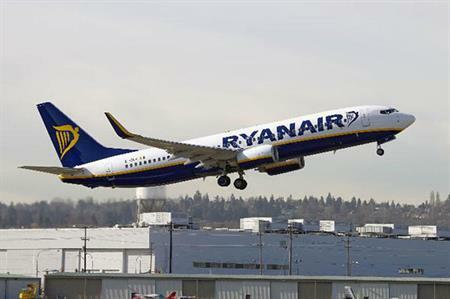 Chief executive of Ryanair, Michael O’Leary, said: "2014 is set to be a very exciting year for all groups and business passengers, as Ryanair’s entry into these markets will significantly lower their costs of travel." The news follows the appointment of Lesley Kane as head of groups and corporate travel, who will head up the airline’s new business product.